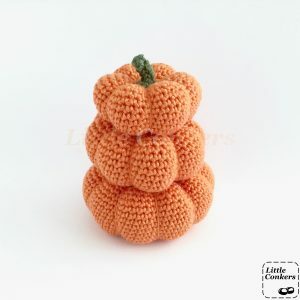 But you can choose a different weight yarn and appropriate hook to make larger or smaller pumpkins. 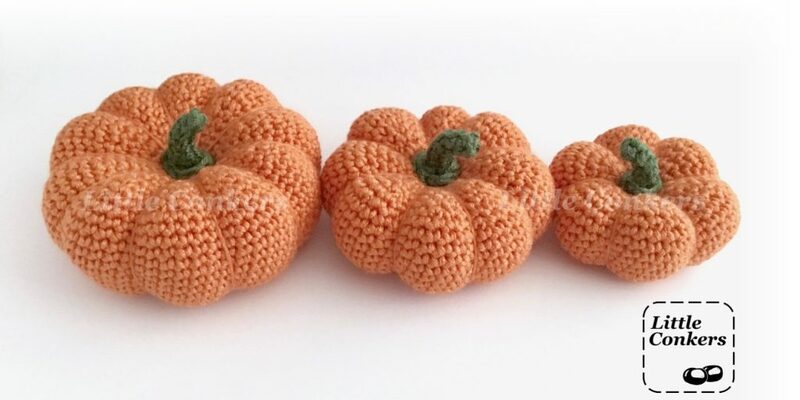 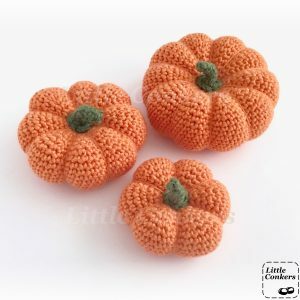 I’d love to see someone make pumpkin cushions with super-chunky/super-bulky yarn! 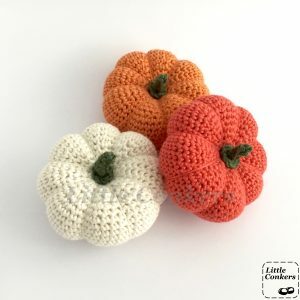 You can go to town with different pumpkiny colours, and mix and match with my other decorative gourds and pumpkin variations – click here to see all posts in my Pumpkin and Gourd Series. 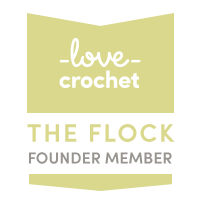 This is a great pattern for someone starting out in crochet, as it only uses the UK: dc / US: sc stitch, and an invisible decrease which is taught in the pattern. 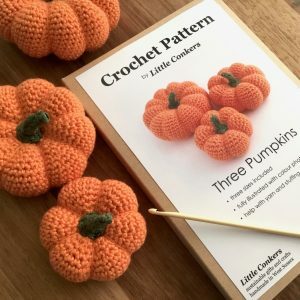 The fully-illustrated, easy-to-follow pattern includes detailed notes on choosing your yarn and lots of other helpful tips. 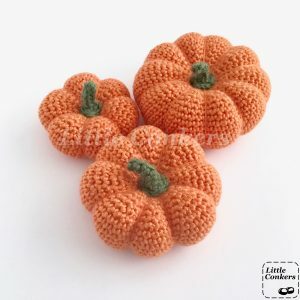 Like all my patterns, you can order this Three Pumpkin pattern printed and gift-boxed, and it would make a lovely present for an autumn birthday.